Dr. Kremer is a Chiropractic and Functional Medicine physician in Bend Oregon with a focus on Sports Medicine and Natural Healthcare. He received his Bachelors of Science in Exercise Science and Nutrition from Central Michigan University and received his Doctorate in Chiropractic from the University of Western States in Portland, Oregon. Upon obtaining his Doctorate, Dr. Kremer completed an additional year of post graduate education to earn credentials as a Certified Chiropractic Sports Physician (CCSP). 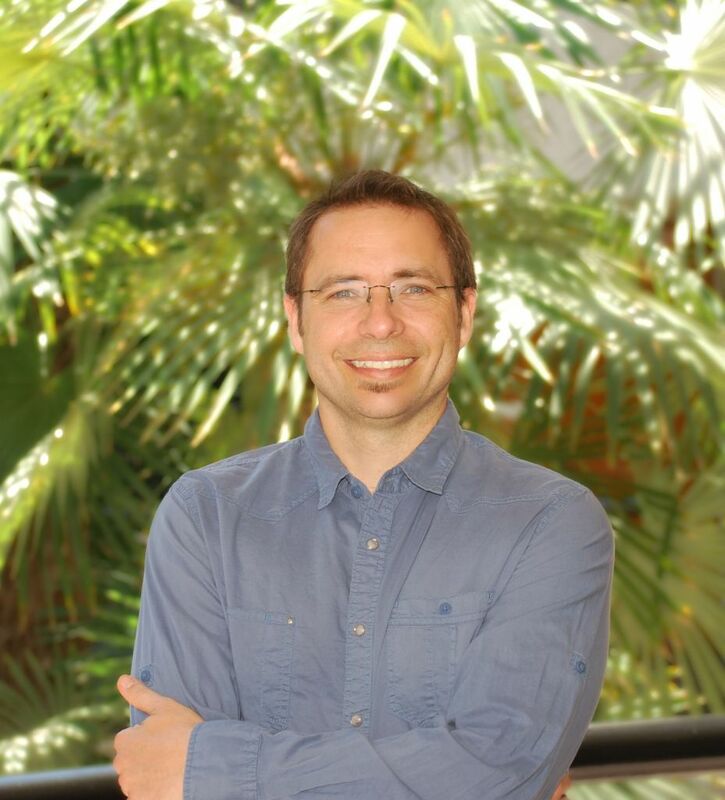 Currently, Dr. Kremer has also pursued his passion for natural healthcare in the field of Functional Medicine through the Institute for Functional Medicine. This is an emerging field which focuses on the "root causes" of chronic conditions such as migraines, IBS, chronic fatigue, skin conditions, inability to lose weight, etc. and not just treating or masking the symptoms. Dr. Kremer's primary focus in the field of Functional Medicine is Digestive Health and has successfully diagnosed and treated those with IBS, small intestinal bacterial overgrowth (SIBO), food sensitivities, pancreatic insufficiencies, and Celiac disease. To schedule an appointment with Dr. Kremer, please call (541) 318-1000 and specify whether you are seeing Dr. Kremer for Chiropractic care or a Functional Medicine consultation. 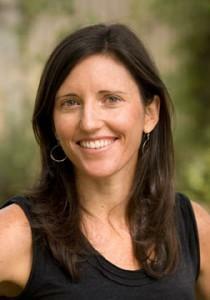 Cassie is our Wellness Coach and Certified Lifestyle Educator. She is a local authority on Weight Loss, stomach and intestinal issues, and creating Healthy Lifestyles. Cassie received her Bachelor’s Degree in Business and Wellness Studies and has spent the past 10 years working in the fitness field as a Spinning Instructor and improving the lives of many through educating and leading by example. She obtained her Lifestyle Educator Certification through the Therapeutic Lifestyle Program- Firstline Therapy, and completed her Wellness Coach Education through the ACSM endorsed Wellcoaches. 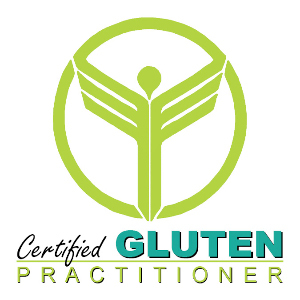 She works closely by Dr. Kremer's side in the area of Functional Medicine with gastrointestinal specific diets, the ketogenic diet, weight loss, and many other areas requiring dietary monitoring, guidance and follow-up testing. Dr. Lexie Ching is a licensed Naturopathic physician providing individualized and evidence-based treatments for every patient. She earned her Doctorate of Naturopathic Medicine from the National University of Natural Medicine (NUNM) in Portland, Oregon. Prior to her studies at NUNM, she received a Bachelor of Science in Human Physiology. She strongly believes in the power of human body to heal itself and actively engages her patients in their health care by sharing her knowledge of the science and art of the human body. 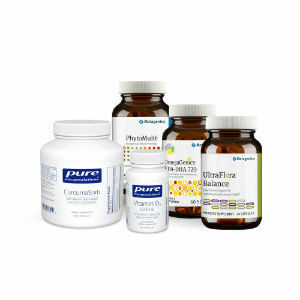 In order to support the body in achieving a healthy balance, Dr. Lexie implements a combination of standard-of-care medicine with other naturopathic treatments, such as botanical medicine, nutritional medicine, homeopathy, orthopedic medicine and functional medicine tests and assessments. Dr. Lexie has a passion for the gastrointestinal body system and believes it is the key to influencing the body toward optimal health. She participated in the gastrointestinal mentorship with an emphasis on Irritable Bowel Syndrome (IBS) and Small Intestinal Bacterial Overgrowth (SIBO) with Dr. Steven Sandberg-Lewis. Her clinical education also focused on primary care and women’s health. Outside of the clinic, Dr. Lexie enjoys baking, crafting and exploring the outdoors. As an Oregon native, she appreciates the influence nature has on health and the importance of a balance between work and play. Some of her favorite activities include outrigger paddling, hiking, camping and exploring trails around Oregon. Ana brings a detailed, balanced, and clinical approach to her work by blending several massage modalities to restore balance to the soft tissues. Not surprisingly, she focuses on the body regaining balance and efficiency through massage techniques such as Deep tissue, Trigger point therapy, Sports massage therapy, Myofascial release and Swedish relaxation massage. Gemma has been providing therapeutic services for adults, youth, couples and families for the past 15 years. More recently her work has been focused on youth and family counseling, providing services in Residential Treatment Programs for the past 10 years.